TRINO COASTER is not playing!!! 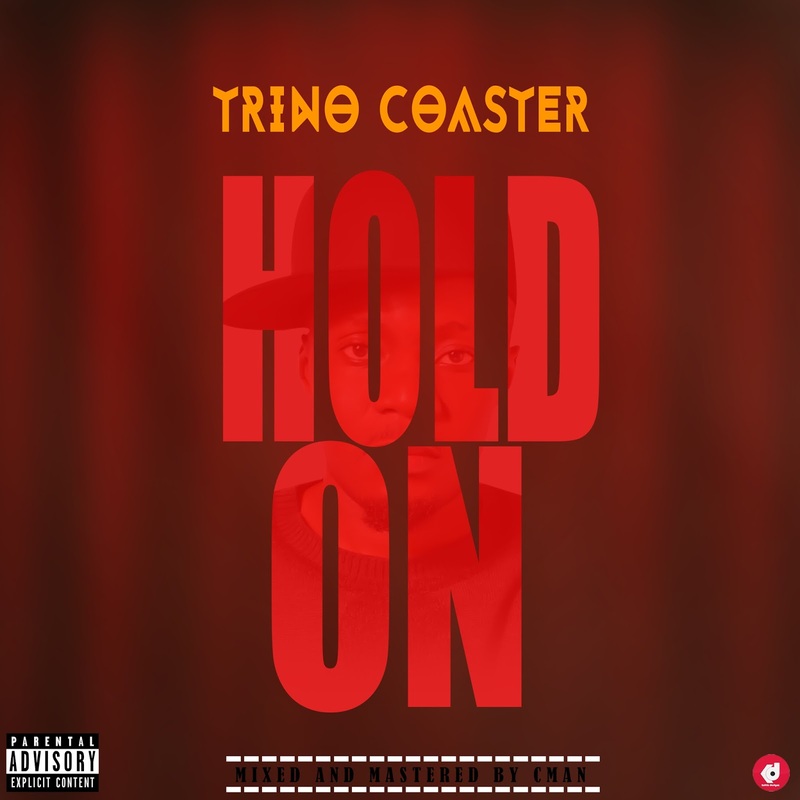 TRINO COASTER comes through with another catchy tune for summer. This one is titled “HOLD ON” Straight up hit! Listen and Enjoy!